The Cycling Cicerone is in Minneapolis! In lieu of a podcast this week, this weekend will be spent amassing a collection of interviews from Minnesota (Minnesooota) brewers to fuel a series of podcast episodes. I can’t think of a better place than the city that consistently wins the highest bikeability ranking in the US. I’ll need to stay on my toes though because the riding-while-intoxicated laws here aren’t as relaxed as Seattle, that is, they actually exist. Much like the hyperlocal beers of Seattle many of my readers will recognize, these breweries are rarely heard of outside of their home scene. You’ll hear from Minneapolis’ gluten-free Ghostfish equivalent Burning Brothers, an electrical engineering themed brewery called Tin Whiskers, a brewery on the scale of our hometown powerhouse of Georgetown named Indeed, and quite a few more. 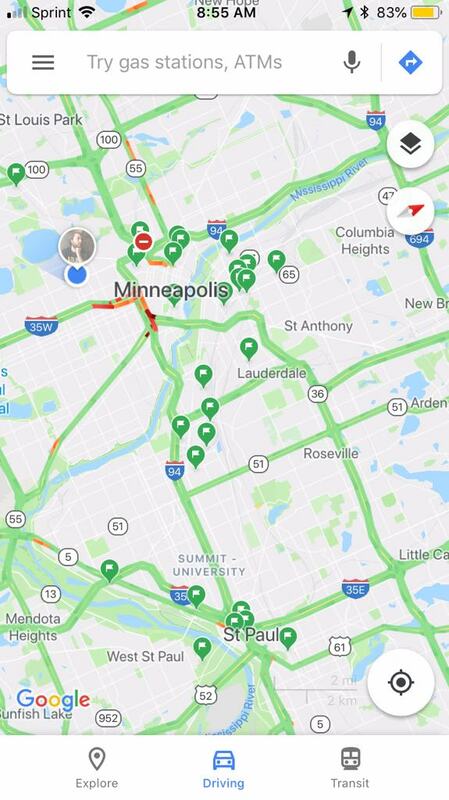 Thanks to the Misserone, a former Minneapolis transplant, and friends we compiled quite the list of Minneapolis and St. Paul breweries, and I am on a mission to bike to as many as I can fit into a five day weekend. Like many states, Minnesota has experienced a brewery boom that was enabled largely by a change in the law. The Surly Bill, named for Surly Brewery which helped lobby for the change (Seattle readers can think Elysian pre-buyout to imagine the scale and mindshare of this brewery), enabled the taproom experience that we enjoy today. Prohibition-era laws that manage the sale and distribution of alcohol shape the way that the craft beer revolution has taken place and these are managed on a state level. Here, beer can only be bought in liquor stores, which until recently had to be closed on Sundays (hi, Texas). In grocery stores you can grab beers that are 3.2% abv or lower (hello, Utah) but nothing else. This kinda sounds backward but it makes for fewer points of contact for small, self-distributed breweries that don’t have massive sales teams. There are sure to be some nuances to tease out from these folks so you betcha I will be hard at work drinking my way through the land of lakes!